Windows 10 Creators Update is about to come somewhere around the next month. You may have heard about this update somewhere or another if you regularly keep a tab on what’s happening in the Windows world. If you want to get your hands dirty with the newest and greatest thing from Microsoft, you can install the Creators update on your PC. That too, right now. Since the release date is only a month away, you can be sure that most of the major issues should be sorted out. But, it’s still a pre-release, so do note that you’ll get some issues if you use it on your PC. Make sure that you don’t install the creators update on your main PC since we don’t know what is working and what’s broken. Now, there are two ways that you can go about installing the creators update on Windows 10. Both of these methods are quite simple and don’t require you to do a lot of work. You can download the ISO for the Creators update for Windows 10 straight from Microsoft’s website. If you use these ISOs to install the update, you’ll lose all the data on your PC from the C:\ drive. The installation method is similar as to how you repair your PC, so you don’t need to mess around much. 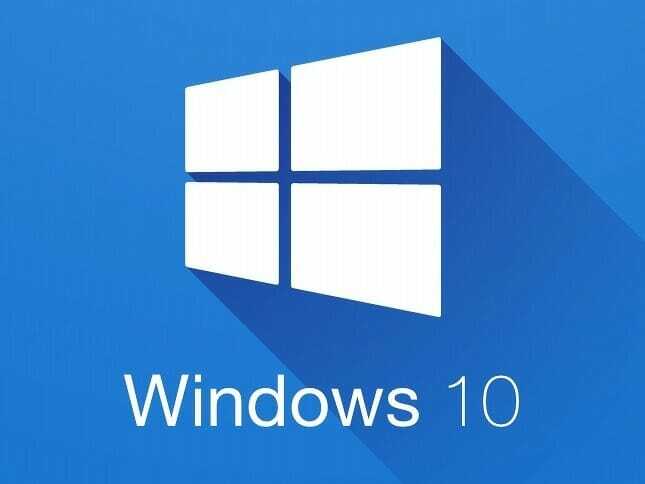 Head over to Microsoft’s Windows 10 ISO page and download the ISO. Signing up for the insider program is the better way for you to upgrade your PC to the creators update. But, if you aren’t patient, this isn’t for you. Signing up and activating your account can take around 24 hours, so if you are in a hurry, use the ISO method above. First, go to Windows Insider page and sign up for an account. Wait for an email from Microsoft to confirm that you are a part of Windows Insider program. Once you get that email, proceed. Open Settings > Update & security > Windows Insider Program. Click on Get Started button to start the process. You’ll get a welcome screen to give you more information about this program and sign up the process. In this screen, Windows will tell you what you can expect from switching to this program. Since it’s a pre-release, you can expect some things to be broken and others to not work outright. Click Next to confirm your decision. Now, Windows will ask you to restart. Press Restart Now button to continue with the process. If you want, you can also press Restart later which will start this process the next time you start your PC. After restarting your PC, go to Settings > Update & security > Windows Insider Program. Here, in the choose your insider level heading, select Fast. There are other two options like Slow and Release Preview which you can select as well. But, Microsoft doesn’t release updates for them as fast as for the Fast release. That means, if you get issues with something on your PC with the creators update, you cannot expect a very quick fix via the Updates. After enrolling to the Fast release, close the Settings and wait for Microsoft to push an update to your PC. This will typically take around 24 hours to work. When that happens, Windows will automatically download updates in the background to install. After Windows installs the updates, you’ll be able to enjoy to everything that the creators update has to offer. Since the release is only a month away, I’d suggest you to now really rush with this. In case something doesn’t work on your PC with this update, you’ll be stuck with it unless you reset your PC.